“As you can see here, the Neopian Times staff keeps all of our equipment in top condition. The worker Weewoos have an impeccable record of cleanliness, timeliness, and overall, a certain worldliness that has greatly assisted our ascent to the Neopian public. We are, after all, the voice of Neopia! And what good would a voice be if it were not aware of its audience?” Many of the Neopians murmured in agreement except for Stephanie’s mother, who anxiously glanced about the room. Whether you have only recently started to read the Neopian Times or are a returning user who has missed a lot of issues it’s well worth delving into the archives to discover the breadth and depth of the contributor’s work over the years. Even if you have always been a subscriber, when there is a new issue every week it’s easy to forget some of your old favourites. In this article we’re going to give a history of the Neopian Times and how it has changed over the years, highlighting the issues worth a special mention. From those we’ll pick out a submission that is really worth a read and, hopefully, will tempt you to explore the rest of the issue. 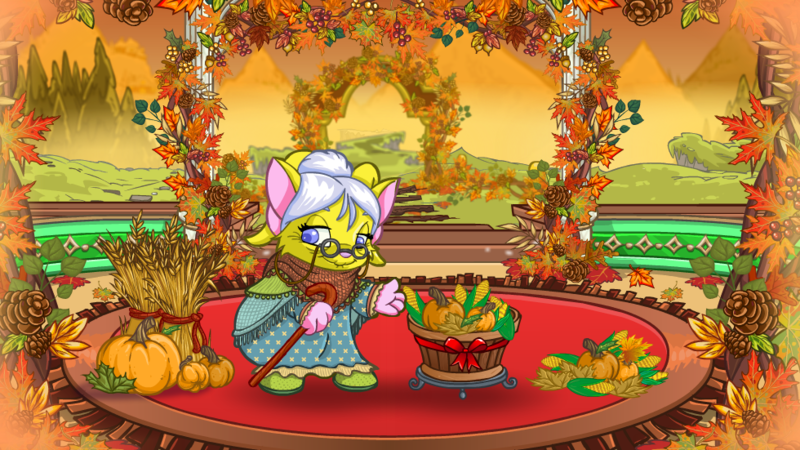 We all play Neopets… but why? Everyone has their own interests and specialties, whether it be game trophies, restocking, writing, or much, much more. Curious about this question, Olly and Solo took to the boards and asked the general population. After weeks of study, the duo compiled the following list of answers on the back of her receipt from the squid supply store.1. All of the hilarious moments that occur, and the screenies that document them. 2. To keep in contact with old friends, and make new ones. 3. Plots to be challenged by and enjoyed. There is no better way to celebrate Skeith Day than to use your favorite Skeith avatar. There are 8 total to choose from. You can obtain these avatars a variety of ways, there is a default avatar, a few game avatars a few that are gained easily and even one very rare retired avatar. It was a particularly windy Friday morning in Neopia Central. With a cup of Black Cherry Tea in her left hand, The Editor strode forward towards The Neopian Times Headquarters, the establishment that releases Neopia’s newspaper every Friday afternoon. Being the Editor-in-Chief at the Neopian Times was possibly one of the most coveted positions in all of Neopia, right after Queen Fyora of course! Controlling the mass media was a weapon in itself as a single good review could catapult even the most mediocre restaurant to fame, like a certain restaurant in Maraqua. It was also the reason why she had to re-adjust her cap to hide her face, as a whole legion of NT fans had shown up to commemorate the upcoming issue. There are so many things you can do to improve your account. Everyone can do it, it might take a little bit of work, but every goal is within reach. So, it's time to get started! Perhaps you can even try to complete one a week? Weewoos of a feather make tons of puns together! That's a great ide- or not. It's been quite a while since I've brought you a fiendishly mind bending quiz with a Neopian slant so what better time than now - in honour of the 700th edition of the Neopian times. I've wracked my brains to think about how this quiz could be different to any of my previous quizzes and with a little bit of Flaming Bomberry Krawkade to set my creative juices flowing it came to me.